Leah is a Registered Nurse with over 6 years of Nursing experience working among health professionals in one of Adelaide’s busiest emergency departments. 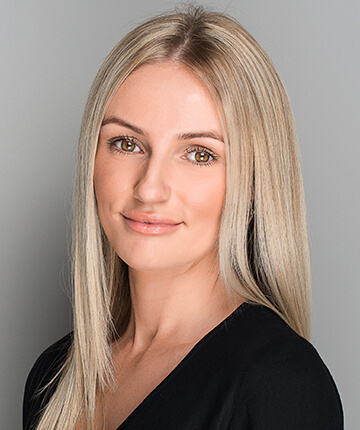 Leah has always had a passion for beauty, previously working 9 years as a hairdresser in popular salons across Adelaide. Leah speaks candidly about the transition of combining her love of health & beauty into her role as a Cosmetic Injector. “My passion for Fashion, Beauty & Health made the decision to become a Cosmetic Injector an easy choice. I aim to continuously update and grow my skills in the field of cosmetics and cannot wait to work alongside leading professionals and continue to showcase my work”.